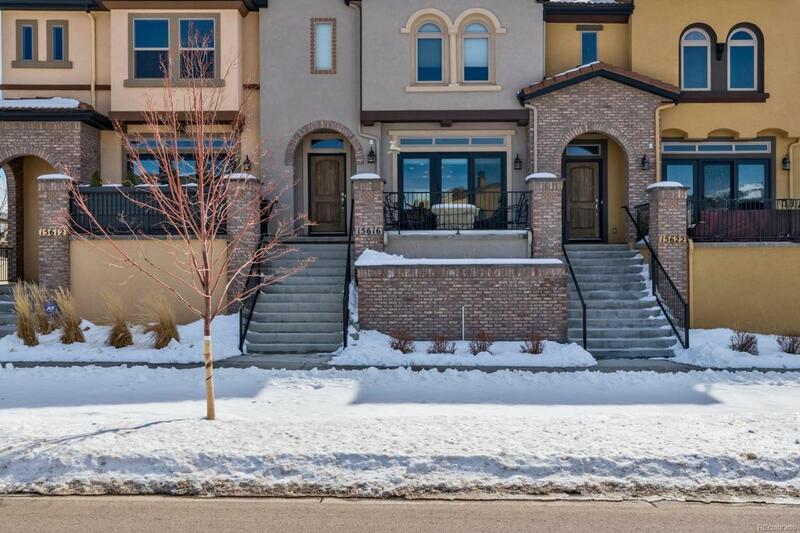 Beautifully maintained townhome in the coveted Solterra scenic community. Mountain views from your front patio and from the master bedroom. Quick and easy access to all the foothills have to offer - hiking, biking and fishing all nearby. Near Bear Creek Lake, Dinosaur Ridge and Red Rocks amphitheater. Just a 15 minute commute to downtown Denver. Walk to your workout classes or the pool at the clubhouse nearby. Enjoy room for two extra visitors cars to park behind your garage. BBQ and entertain outdoors with the natural gas grill hookup on the back porch.The home came with a 10-year structural warranty and has about 6.5 years left on the warranty. The water softner with a carbon filter is also included! Don't miss this opportunity to live the mountain lifestyle and be close to the city! Don't forget to checkout the clubhouse! Directions to clubhouse: East on Wesley to the traffic circle, north on Indiana until you reach the retreat on the left. If you hit Alameda, you've gone too far!